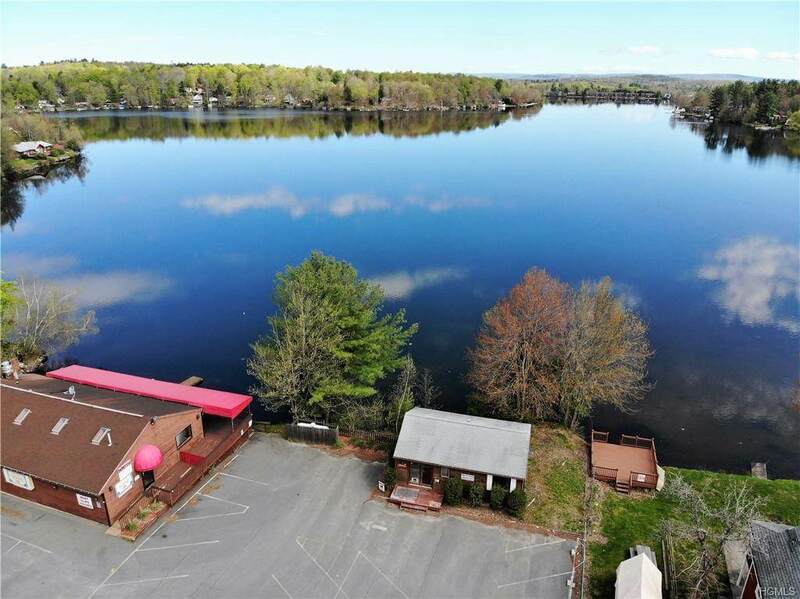 Sitting directly next door to a waterfront restaurant, this is a great opportunity to add another dimension and enhancement to that use, OR use as it is now for an office in a gorgeous popular high visibility spot! 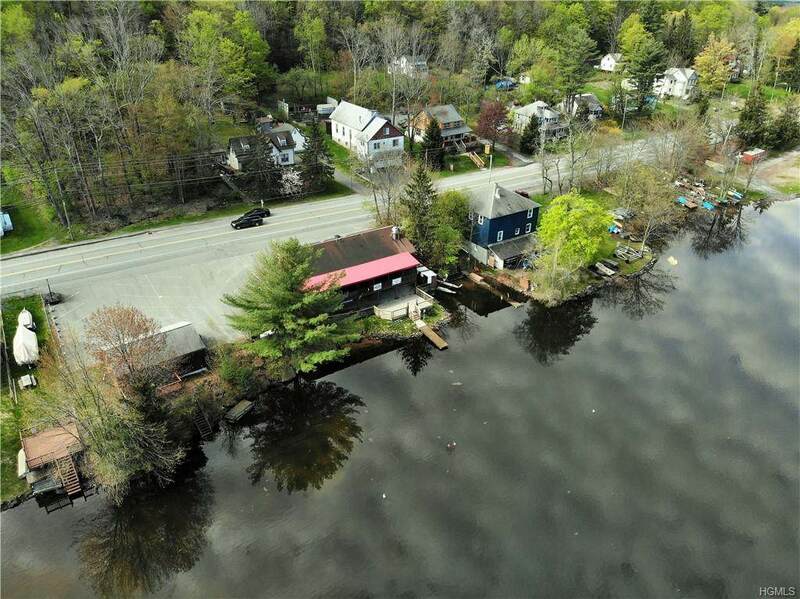 Lakefront on White Lake, one of the most popular motorboat lakes in Bethel (home of the 1969 Woodstock Festival), makes this a special offering with unsurpassed lake views. This property is located on 17B, the gateway to The Bethel Woods historic site, which was recently renamed "Woodstock Way". 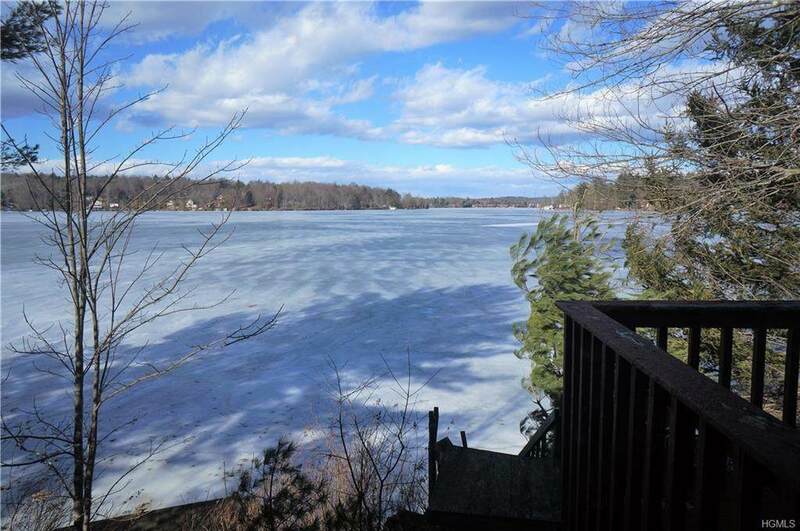 Get in by spring and establish your own creative use for this unique property. Restaurant next door is also for sale, so you can buy them both! 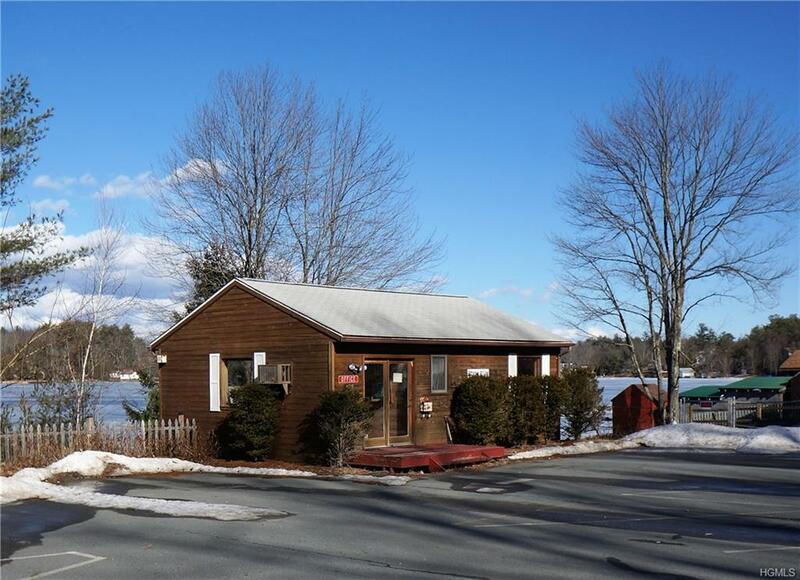 Located in a Residential/ Commercial area, this building could be used for either.